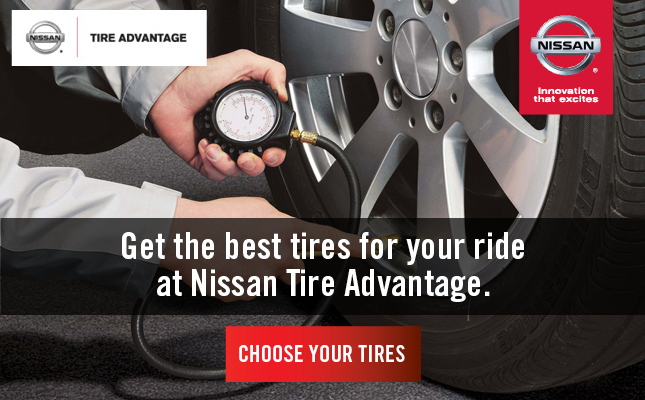 Get the best tires for your ride at Nissan Tire Advantage. 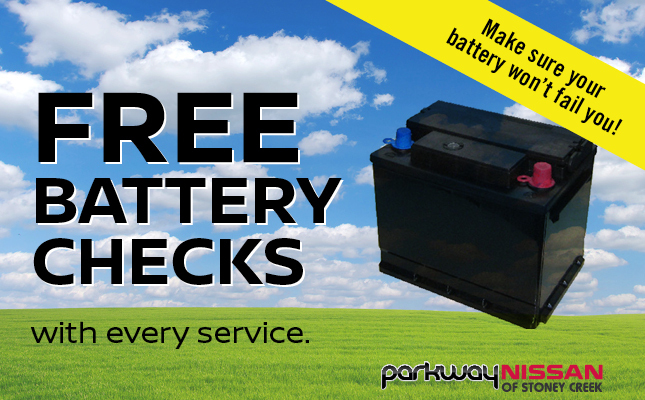 Free Battery Checks with any service. 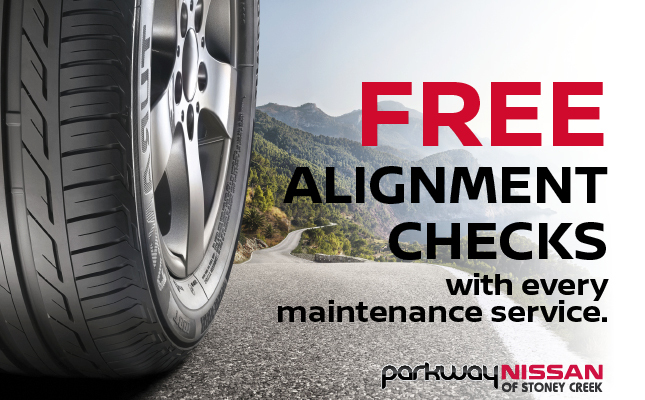 Free Alignment Checks with every maintenance service. 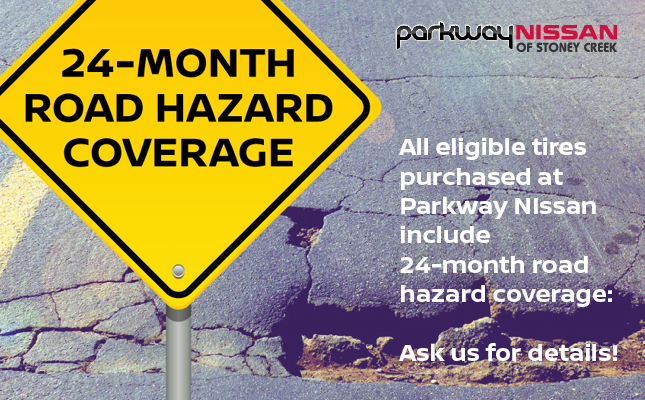 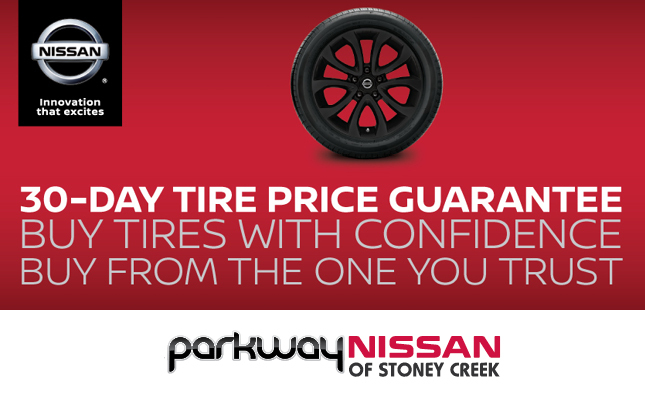 30-Day Tire Price Guarantee! 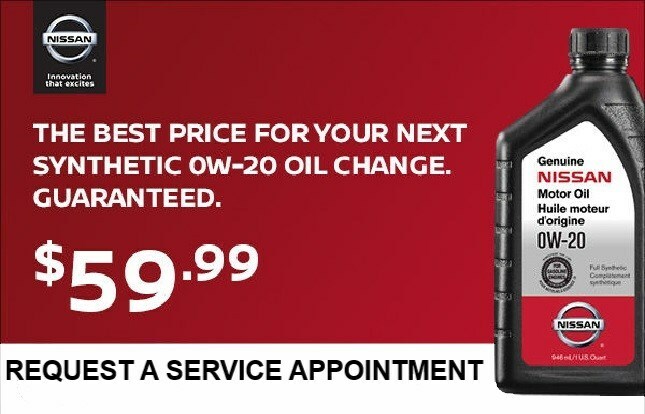 Buy tires with confidence!